During the German-Ukrainian encounter young facilitators are going to conceptualize an educational format combining the graphic novel „Crossroads“ and a travelling exhibition consisting of pictures from the book. In 2017 Libereco and the NGO East-Ukrainian Center for Civic Iniatiatives created the graphic novel, which has been developed in several workshops in coperation with civil society activists and artists from Ukraine. The nine stories are based on narrative interviews with civilians who experienced the war in different ways. Together with the NGO Tolerspace we designed educational material in order to use the novel in human rights education. More information on the previous projects you will find here: www.lphr.org/graphicnovel/. We work with the graphic novel „Crossroads“ and its content, the perceptions of civilians regarding the military conflict in Ukraine. 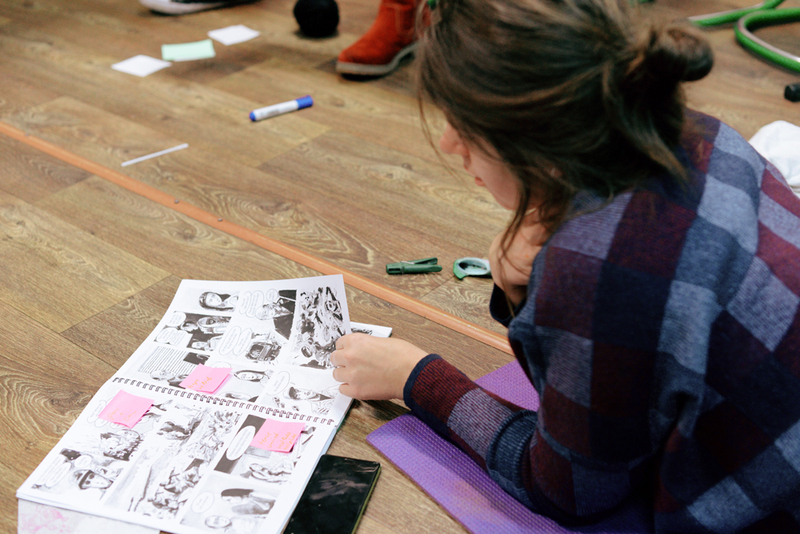 We develop an interactive learning format combining comic and exhibition. Together we discuss how exhibitions and comics can adress difficult topics such as war experiences and human rights violations. We are involved in the vernissage of the exhibition and the launch of the German version of the graphic novel on May 23 in Munich. 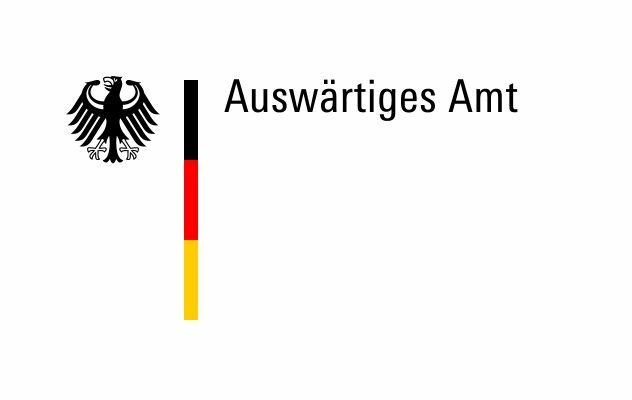 The project team would like to foster follow-up activities such as small-scale workshops and projects after the encounter in Munich. If you want to participate, please follow the link and fill out the application form till 16.04.2019. The project was implemented within the “MEET UP! German Ukrainian Youth Encounters” programme with support from the Foundation “Remembrance, Responsibility and Future” (EVZ).